The client is a small Software-as-a-Service (SaaS) companywhose main product is a web- and mobile app-based CRM forgyms and fitness centers. 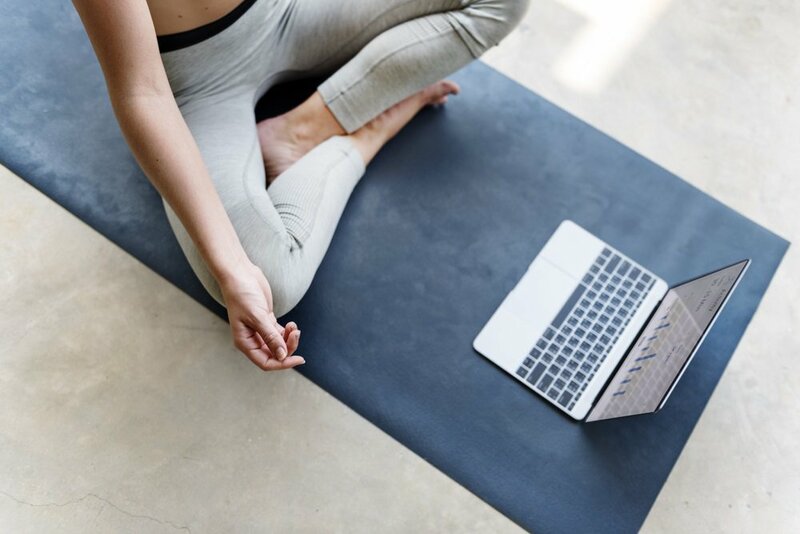 With their CRM, fitness centers can conduct enrollments for its members online, manage class schedules, supervise the instructors of each class, and run payments and recurring billing. Although it seemed that the client’s website was generating leads, a close inspection of their Google Analytics data showed that most of these came from direct traffic. Their existing customers would refer the client to some of their peers, and only the ones that operated in a different market. These leads would then visit the demo and sign up for a free trial. Drive organic traffic to the website and app to generate leads and sales. 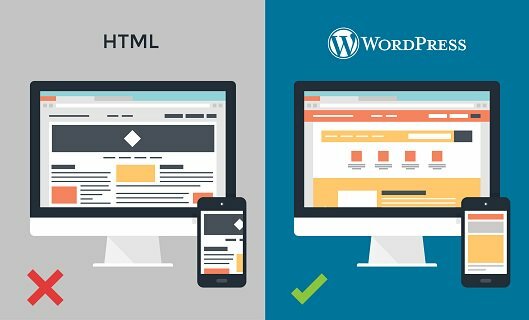 Because their website was built on native HTML and not a CMS, the client could only implement 30% of our SEO analyst’s recommendations. To execute an Organic SEO campaign properly, SEOReseller proposed to rebuild their site on WordPress that would match the exact look and feel of the existing one. The site structure and navigation were redesigned to be Search Engine- and user-friendly. For instance, the client’s existing blog, which was on a subdomain, was moved to the main site to maximize impact on SEO. The client’s custom software was also moved to more secure and non-indexed subdomain. 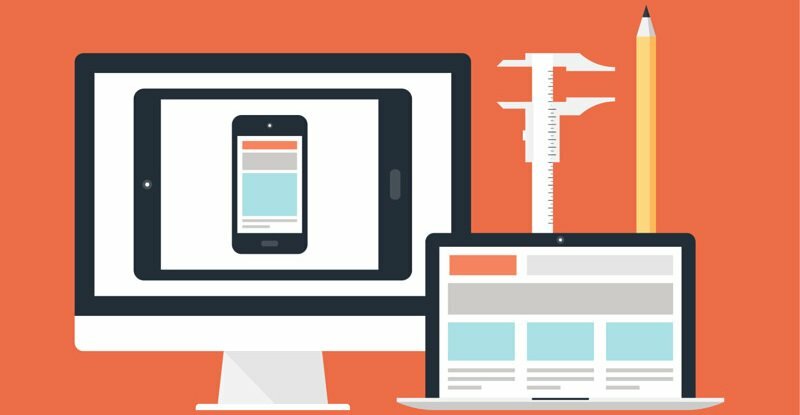 SEOReseller’s Web Development Team followed responsive design best practices, and made sure to create a consistent and on-brand user experience no matter what device the website was being viewed on. 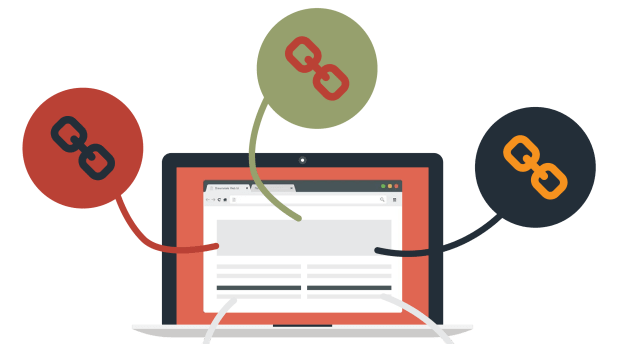 Content Optimization – The metadata, headers, and web content of pages from the old site were optimized to better target high value keywords. 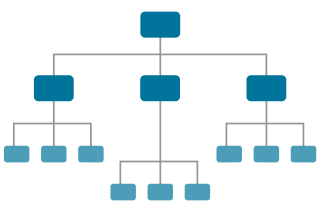 Schema Implementation – Structured data was embedded on the client’s website to make it more intelligible to Search Engines. SEOReseller’s Off Page Optimization activity consisted of creating high quality content, such as guest blogs, videos, and press releases, and disseminated these to highly authoritative websites. The client was also asked to collect reviews from their clients to bolster the ranking of their Apps on the Apple App Store and Android Play Store. 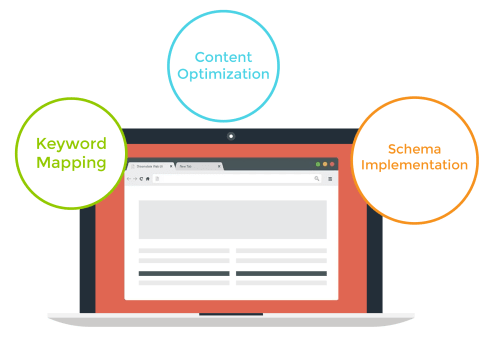 By rebuilding the website on an SEO-friendly CMS, and redesigning the site-architecture and navigation to be Search Engine- and user-friendly, SEOReseller created the necessary foundation for a successful Organic SEO Campaign. This Organic SEO Campaign ranked the client on the first page for 2x more keywords than before the redesign—and in the top 3 results for 80%. The client’s website saw a 12% average increase in organic traffic month-on-month, which then led to a 29% increase in leads.